Growing up = weird. Freaking yourself out? This book will help you make sense of you. 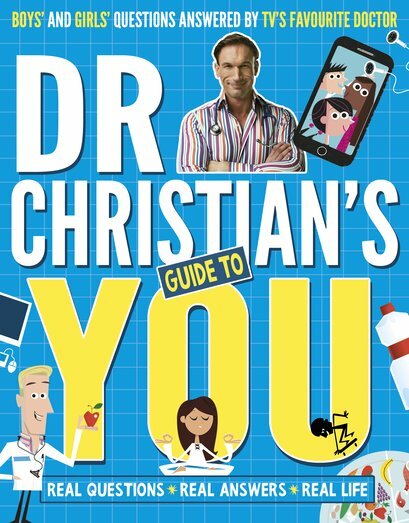 TV expert Dr Christian takes the grrr out of growing up with his upbeat and colourful look at wellbeing. What’s your take on life? What makes you feel good? What bothers you? How can you feel your best? From your weight to your emotions, make sure YOU know how to stay happy and healthy. You’ll love the lifestyle tips on getting active, eating well, sleeping, body image and personal hygiene. But it’s not all about your body. Your mind also gets a look-in with tips on stress, moods and mental health. Enjoy being you!